Debt is a constant source of stress in most families across the country. With the average American owning multiple credit cards, it is much too easy to raise debt amounts while continuing to make minimum payments. With high dollars borrowed and low payments made each month, the majority of the borrower's payments go to interest. This causes their many debt accounts to stay at a high balance. Getting out of debt in this manner can be extremely difficult. The best personal loans can help. A personal loan is a loan that consolidates all of a borrower's debt into one place with one interest rate and one monthly payment. Not only does this help lower the number of payments a borrower must remember and be able to afford to make every month, but it also helps create one bigger monthly payment allowing more of the borrower's money to go to the main borrowed amount rather than to interest. In the following article, we will discuss in detail what a personal loan is and review the top ten best personal loans. We will also come to a final verdict on the best personal loan available for debt payments today. A personal loan is a loan that can be borrowed and used for anything needed by the borrower. It is commonly used to pay off smaller debts owed by the borrower to create one monthly payment. 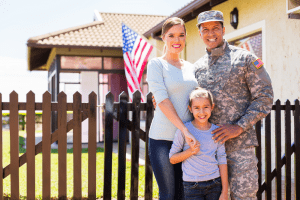 It can create a lower monthly payment, and it can increase the percentage of money going to the loan amount rather than to just the interest. 2. 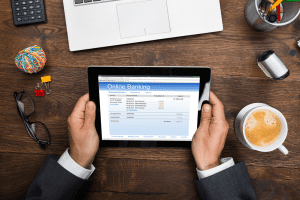 What Does a Personal Loan Do? A personal loan helps to provide an amount of money for a borrower's personal purpose. 3. 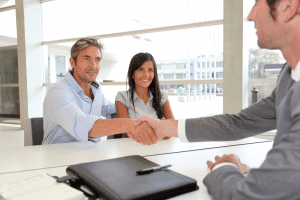 How Does a Personal Loan Work? We believe that a good personal loan can help many Americans who may feel overwhelmed by their debt. Because of this, we put in the effort to review the top ten best personal loans in order to find the most viable option. The following products were reviewed based on the following parameters: Features, Pros and Cons, and Estimated APR. 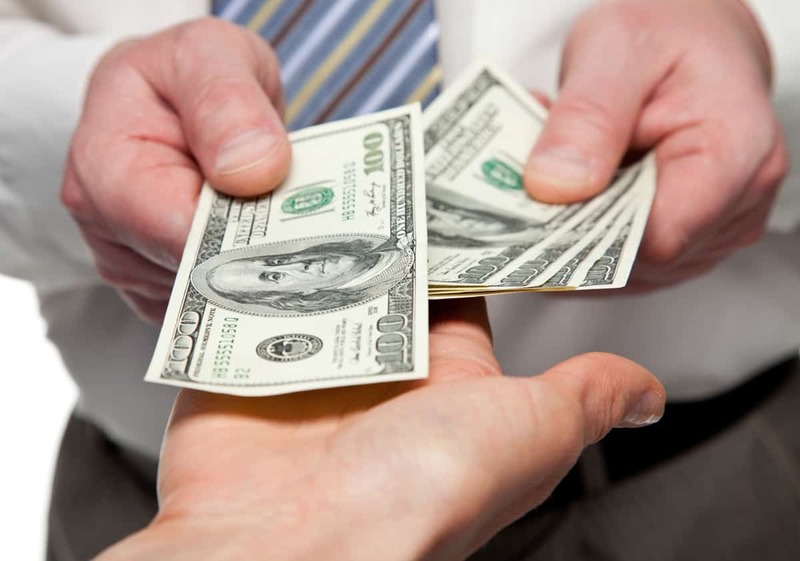 Average personal loans can be found for borrowing amounts between $1000 and $50,000 dollars. They can be found with interest rates from around 6 percent to around 36 percent with monthly payment amounts between about $100 to $300 dollars per month. These loan amounts, interest rates, and monthly amounts depend not only on a borrower's credit score but also the loan company itself. Higher monthly payment amounts can occur with lower credit scores but can also mean a better loan with benefits such as loan insurance. Lower monthly payments can occur with a better credit score or if the loan is secured with collateral versus being an unsecured loan. It is important to look into what a loan actually entails for its price point when searching for the best personal loans. The cheapest option may or may not be the loan that is the best choice for the specific borrower. 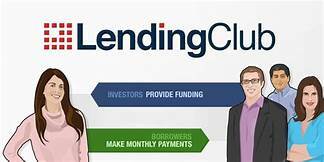 LendingClub is a private personal loan company that provides 3-year personal loans with an interest rate of 14.5 to 32.7 percent depending on a borrower's credit. They can provide amounts between $1000 and $40,000. The estimated monthly payment is $195, and this loan can be received with a credit score of 600 points or higher. One nice fact about this loan is that it has no minimum annual income requirement to be considered. 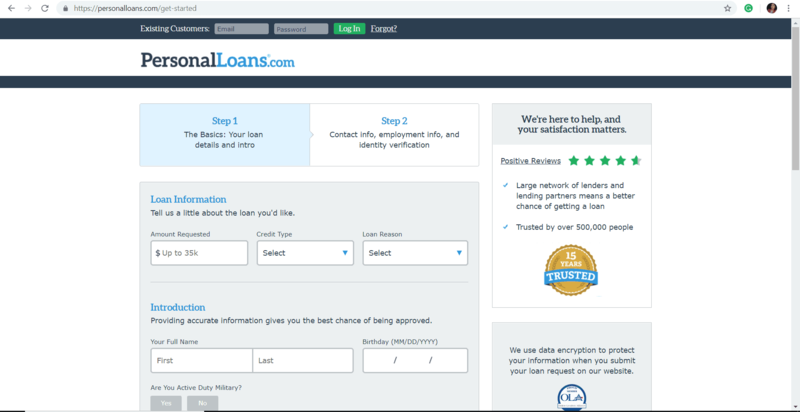 LendingClub offers a peer-to-peer lending platform that may be able to provide loans to borrowers that would not be considered by other providers. LendingTree is not so much a loan provider option as it is a place to apply and have multiple personal loan company options provided to the borrower. It does a soft pull credit check and provides a list of personal loan companies that an applicant is approved for. The applicant can then choose the best fit for their specific needs. This company provides a list of the best personal loans with a range of estimated annual percentage rates for interest. SoFi is a personal loan company that provides loans for amounts between $5,000 to $100,000 dollars, which is a much higher amount than other personal loan companies. It provides loans for 3, 5, or 7-year terms with interest rates between 7 and 15.5 percent for the annual percentage rate. It offers fixed and variable interest rates along with a .25% discount for utilizing the company's auto-pay services. A positive point from this company is that it does not have a minimum credit score to be approved, so it is a great way to consolidate debt for borrowers who are looking to raise their credit scores. A downside is that it has a high annual income requirement of $50,000. For interest, this loan company provides loans with an annual percentage rate between 7 and 15.5 percent. PersonalLoans is another site like LendingTree and is not an actual personal loan provider. It is a website that borrowers can visit in order to be matched with a list of the best personal loans they are approved for. 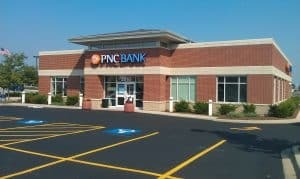 It lists loans with annual percentage rates between 5.99 and 35.99 percent. It provides loan amounts for up to $35,000 dollars. For interest rates, this site shows loans with annual percentage rates between 5.99 and 35.99 percent. Citizens Bank is a bank that offers personal loans to members and non-members alike. It provides loans for amounts between $5,000 and $50,000 dollars. It offers terms of 3, 4, 5, 6, or 7 years. Citizens Bank provides interest rates that are fixed and offers a .25% discount for auto-pay and another .25% discount for Citizens Bank members. A downside to this loan is that it has a high FICO credit score requirement of 680 points minimum. This provider offers fixed annual percentage rates with options for interest rate discounts. This personal loan provider offers loans with a three-year term. It's annual percentage rates are between 11 and 16 percent. It has a high minimum credit score requirement of 660 points. It offers loans in high amounts which makes it a good option for borrowers who need to consolidate their debt. 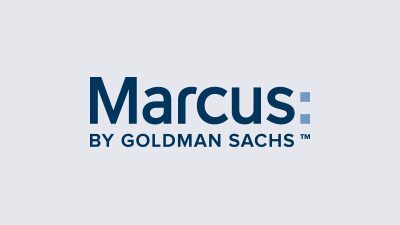 Marcus by Goldman Sachs provides loans with an annual percentage rate between 11 and 16 percent for interest. 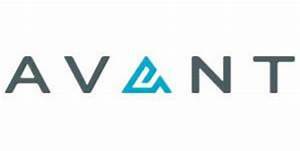 Avant provides personal loans on three-year terms with annual percentage rates of interest between 17.95 and 19.95 percent. It has no origination fees. Avant requires a minimum FICO credit score of 580 points. This provider has loans with an annual percentage rate between 17.95 and 19.95 percent for interest. 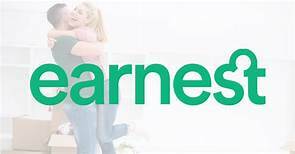 Earnest is a unique personal loan provider in the way that it does have a minimum credit requirement, but it also has a flexible underwriting team that takes into account special circumstances in the applicant's life. It has no income limit and provides loans between $2,00 and $50,000 dollars. The loan terms are 1, 2, or 3 years long with fixed interest rates. The annual percentage rates for Earnest personal loans are provided with fixed income rates. Best Egg provides three-year loans with annual percentage rates between 10.8 and 18.2 percent for interest. It requires a minimum credit score of 640 points but typically needs a higher score in order for applicants to be approved. It typically requires a high annual income requirement and a low debt-to-income ratio. It requires an origination fee between .99 and 5.99 percent. This loan has many requirements to meet in order to be approved but can be a good option for highly qualified candidates. 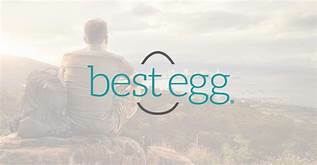 Best Egg provides personal loans with annual percentage rates between 10.8 and 18.2 percent for interest. 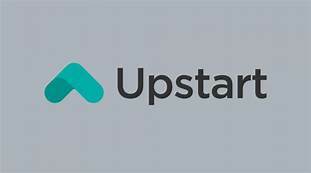 Upstart is a very easy personal loan for applicants to qualify for because of its low-income requirements and low credit score requirements. It takes into account the applicant's work history, education, and earning potential. The provider offers loan amounts between $1,000 and $50,000 dollars. Interest rates are between 8.89 and 35.99 percent for the annual percentage rate. The annual percentage rate for this loan is between 8.89 and 35.99 percent for interest. After reviewing the top ten companies with the best personal loans, we have come to a final verdict. We looked through the above companies based on many different features and landed on two providers of the best personal loans; one for borrowers with high income and one for borrowers with low income. For borrowers with low income, Upstart offers the best personal loans. Upstart offers personal loans to borrowers that may not otherwise be able to receive any amount of money to consolidate debt. It takes into account a borrower's work history, education, and earning potential to approve applicants by means other than a list of numbers. 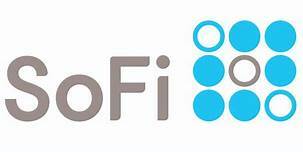 For borrowers with higher income and credit history, SoFi is the company that offers the best personal loans. It offers higher borrowing rates than any other company, no origination fees, low-interest rates, and even has an interest discount for automatic payments. 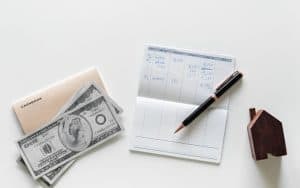 We hope that our research and this list provides you with what you need to consolidate your debt with the best personal loans, lower your monthly payments, and rid yourself of debt faster than otherwise possible.